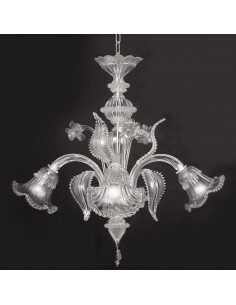 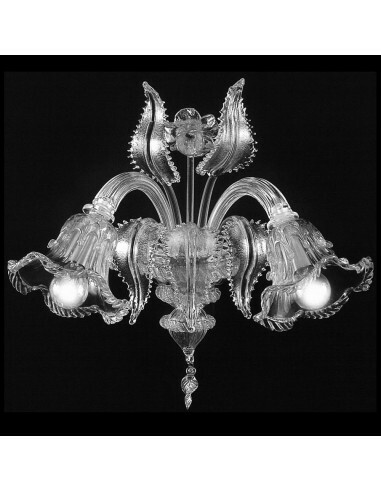 Possibility to associate it with chandeliers. 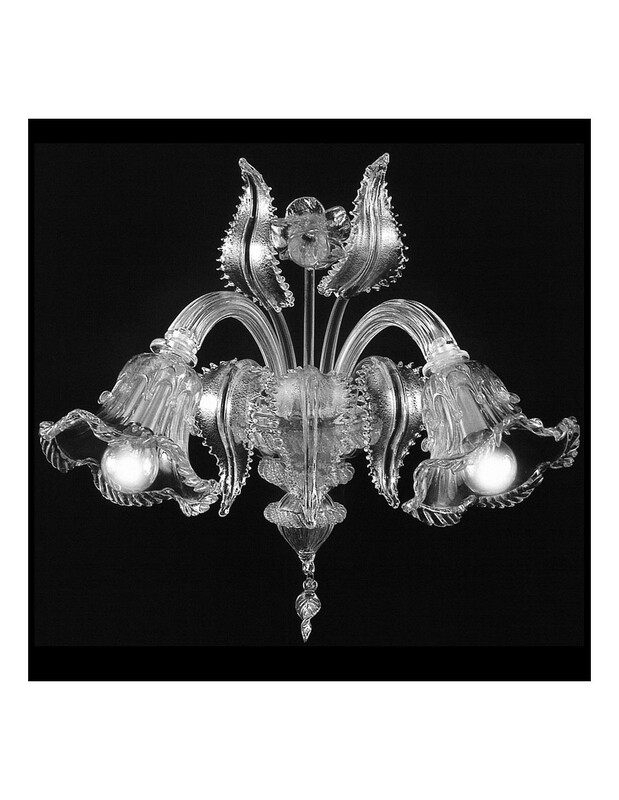 Gold 24k used in the Crystal / Gold version. 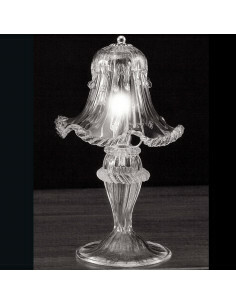 Width: 1 light: 25 cm; 2 lights: 40 cm.